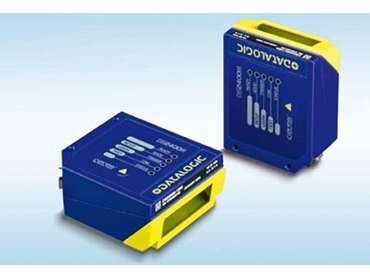 Datalogic Automation presents the DS2400N, a range of compact laser scanners designed to deliver greater profitability and productivity in common warehousing, shop floor and OEM applications. Taking advantage of Datalogic’s success in 1D bar code reading, the DS2400N laser readers satisfy the demanding application needs of some of the largest manufacturers worldwide. The DS2400N grants high reliability when reading difficult bar codes thanks to its self-optimising reading performance in any condition and using ACB reconstruction technology. DS2400N offers an extremely wide depth of field and large reading area in a very compact and robust housing with IP65 protection. DS2400N compact laser scanners are ideal for conveyor sorting and picking system applications in automated warehousing. On automated shop floors, the laser scanners are suitable for items and parts tracking, process control and packaging as well as packaging and compliance. OEM applications include document handling, Print & Apply as well as automatic chemical and biomedical analysis machines.